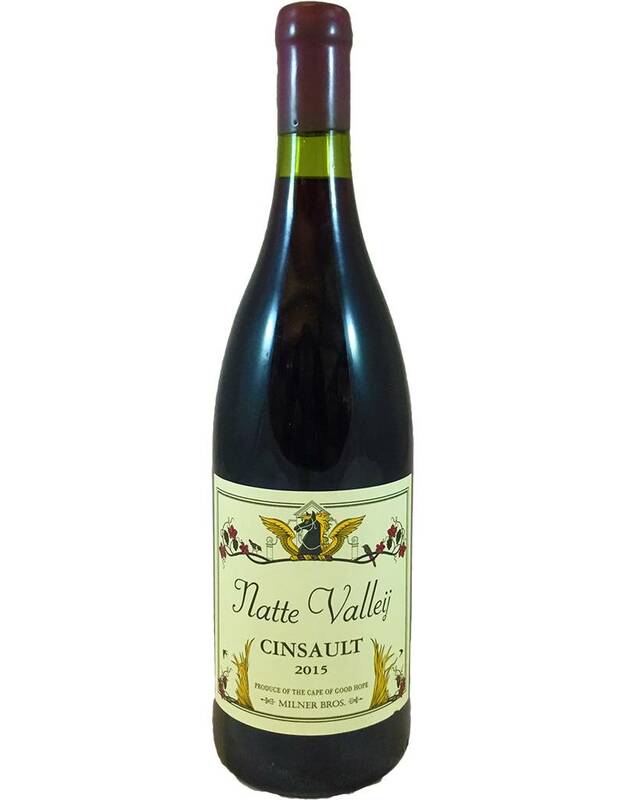 The winemaker at Natte Valleij (said "not a filet," meaning Natte Valley) calls this a working man's Pinot for its light body and tannin, and juicy red cherry flavors. 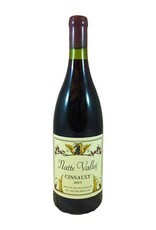 The Cinsault grape is most often used in Rhone Valley blends in France. 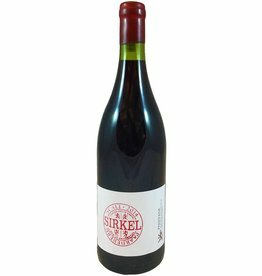 This one comes from 60+ year-old bush vines and is fermented in egg-shaped concrete vats. Great with salmon.